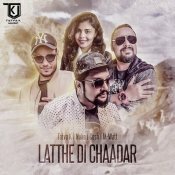 Tatva K & M-Watt are finally back with their highly anticipated brand new smash hit single entitled “Latthe Di Chaadar” featuring Cash & Nuke!! 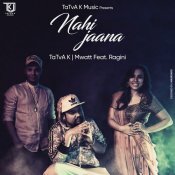 TaTvA K & Mwatt release their eagerly anticipated brand new single entitled “Nai Jaana” featuring Ragini! 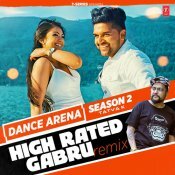 ARE YOU TaTvA K? Contact us to get a featured artist profile page.